Even though I own a fair few cats in RL I can’t say that I’ve ever been inclined towards gazing in wonderment at their ears. 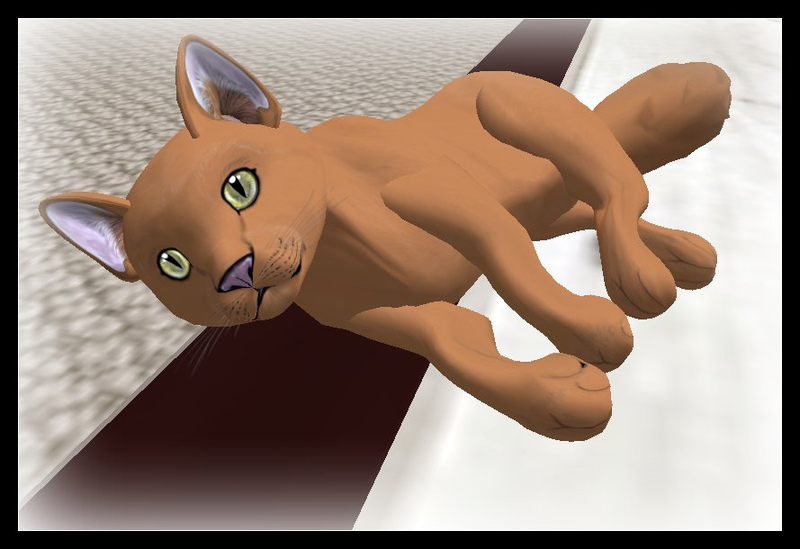 In Second Life though I am totally transfixed by the texturing on the ears of the Wildwood Cats, of which regular readers will know I am currently Beta testing. Both Amanda and I were aurally fixated the other night, gazing in wonderment at the tabs on on my wee feline charges. I said it in my previous post, and I will say it again, the textures on these cats are literally mouthwatering in their details; from the individual hairs in the ears to the sparks of light dancing across the pupils and the pink pads upon their paws. Each detail is just totally spot on. Heck, these cats even have dew claws! 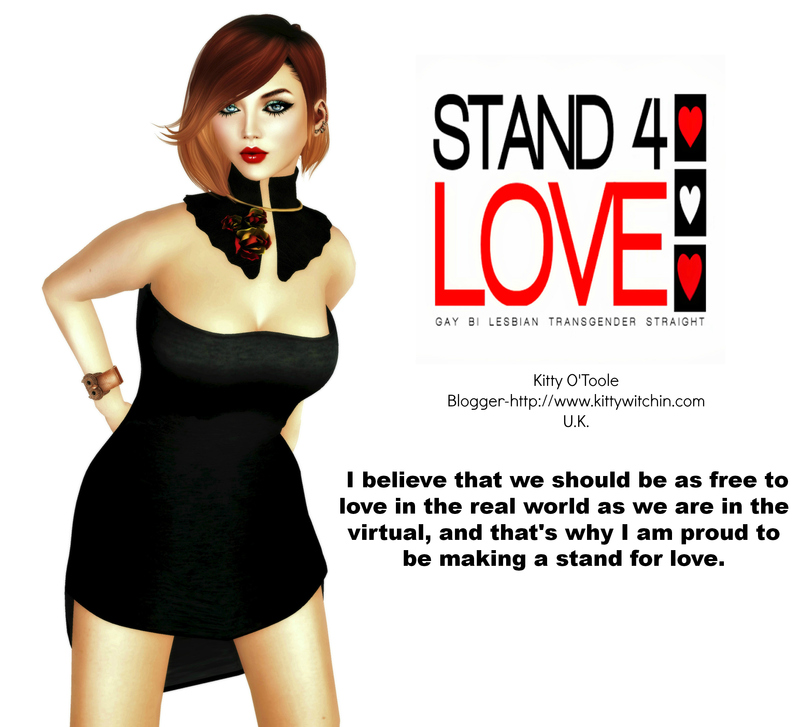 Like the bunnies before them the postures require adjustment to suit your avatar; not every avvie is the same shape after all so holding your cats will take a smidgen of tweaking, BUT it’s totally worth the effort. There are a couple of holds and a number of different postures for the cats, so experimenting with options, as well as trying various attachment points is highly recommended to get the best results. You can stick your cats to all sorts of spots on your avatar..’nuff said. This time around I’ve birthed many more cats than in my first Beta session and as a result have found tons more coat and eye colours in the starter packs. I’ve seen a number of eye colours with whimsical names such as ‘Canary’ and ‘Forest’ (Yellow and green obviously) but there’s also a stumning cobalt blue that I believe will be highly prized amongst breeders. 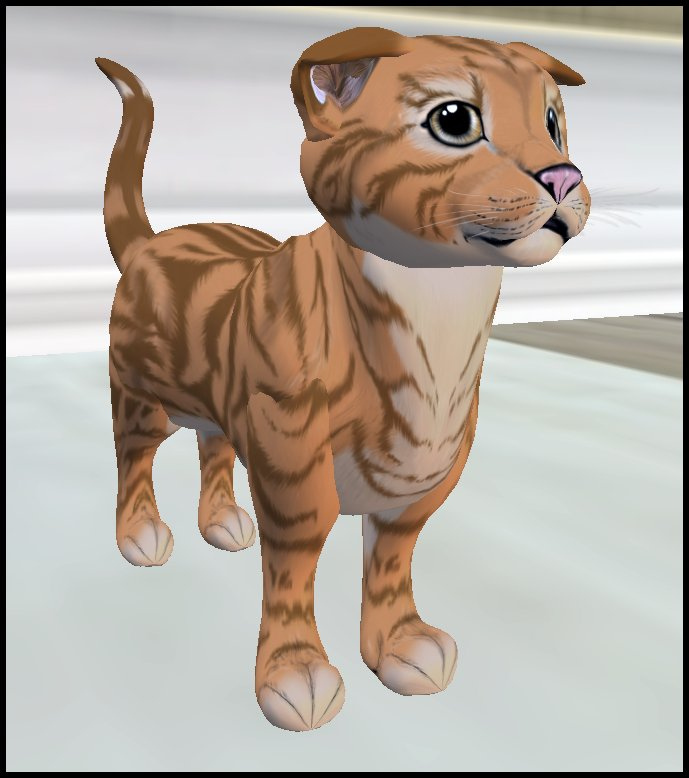 After my previous post I wondered if I had been a little too harsh on the Brightpets, but no; I reserve the right to state a preference and for me the Wildwood Cats are beyond compare. I know people with Brightpets and I hear that they are going to be undergoing some changes in the near future. It will be interesting to see how they plan to raise their game, and if these changes have come about as a direct result of the perceived competition from Wildwood, something that I think is beyond reasonable doubt. The stakes are high for sure; but I don’t judge anyone by what car they drive or what breedable pet they prefer, taste is an individual thing. If Brightpets are making changes I hope that they are making them for the right reasons, and not as a knee jerk reaction. 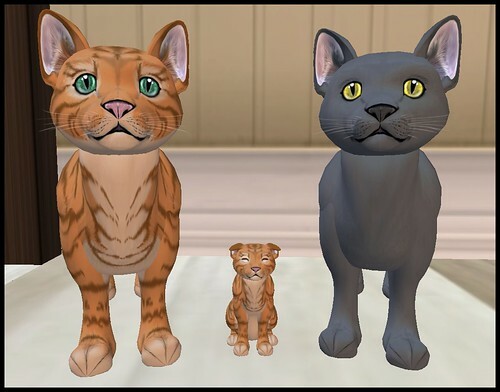 The Wildwood and Brightpets cats are two very different breedables, and better for the differences between them, rather than the similarities. A final point; in all my dealings with Wildwood I’ve been totally impressed by their willingness to take ideas on board, by the swiftness of their actions and by their mission to create the very best product that they can. I would go so far as to say that I think Wildwood will change the way that breedable pets operate on the grid and hopefully for the better, due to their vision and strong ethics. I can only wish them great success in their ventures, and whilst I don’t have a timeframe for release to impart to you all, let’s just say I’d make sure that you have your letters in to Santa nice and early this year. “Time For Bed,” said Kitty..